ISQ is accredited by Western Association of Schools & Colleges (WASC) and the Chinese National Center for School Curriculum and Textbook Development (NCCT). ISQ is also a member of the Association of China and Mongolia International Schools (ACAMIS), Qingdao International Schools Network (QISN), and the East Asia Regional Council of Schools (EARCOS). ACS WASC accreditation assures the educational community, the general public, and other organizations and agencies that an institution has clearly defined objectives appropriate to education; has established conditions under which their achievement can reasonably be expected; appears in fact to be accomplishing them substantially; is so organized, staffed, and supported that it can be expected to continue to do so; and demonstrates that it meets ACS WASC’s criteria and accreditation standards. Founded in 1900, the College Board was created to expand access to higher education. Today, the membership association is made up of over 6,000 of the world’s leading educational institutions and is dedicated to promoting excellence and equity in education. ISQ is a College Board Testing Center for SAT, SAT Subject, PSAT, and AP tests. We are also authorized and provide 14 AP classes, giving students choices and flexibility. The National Center for School Curriculum and Textbook Development (NCCT) is a non-governmental agency affiliated with the Ministry of Education in China (MOE), and is the only accreditation-related agency approved by the MOE. NCCT is engaged in nationwide study, development and assessment of school curricula, textbooks and related professional work. 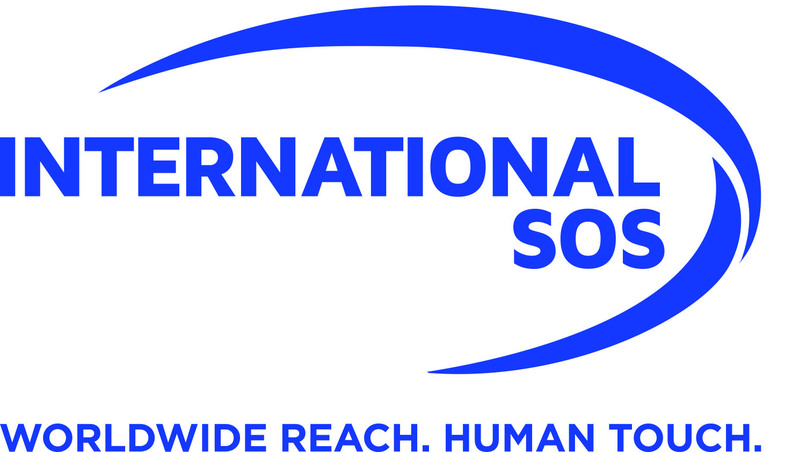 We take extraordinary measures with International SOS to keep our students and staff safe. We're proud to be recognized as one of the best in our industry. The East Asia Regional Council of Schools (EARCOS) is an organization founded in 1968 that consists of 165 member schools in 19 countries around East Asia. These schools have more than 138,000 pre-K to 12th grade students.